For nearly a century, the school superintendents in Utah have worked together as an association to fully understand and analyze educational issues and to promote quality student achievement, opportunity, and engagement. 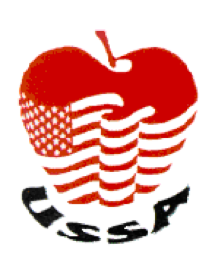 The current membership in the Utah School Superintendents Association includes 41 school districts, the Utah Schools for the Deaf and Blind (USDB), the Utah State Office of Education, and four Utah Regional Service Centers serving rural areas of Utah. Of the 41 districts and USDB, 14 enroll 10,000 students or more, 13 enroll from 2,500 to 9,999 students, and 15 enroll less than 2,500 students.